Lighten up an industrial cage lamp to make it a trendy piece. 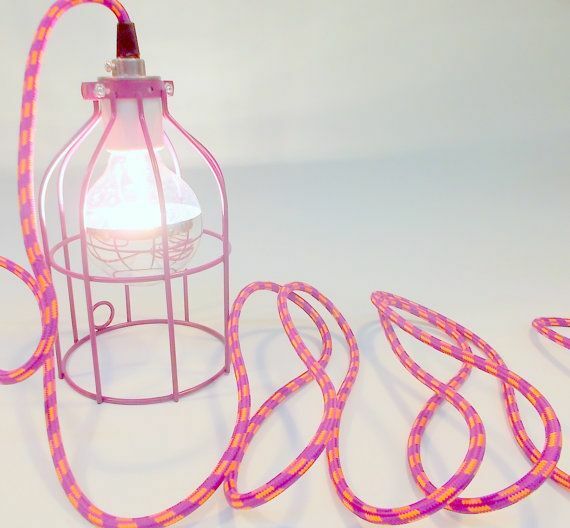 Paint in a pastel or lively shade the metal cage that protects the globe of your lamp: in pink dragee, water green, fluorescent orange … Everything is possible, the objective being to match the portable lamp to its decoration. You can also dare a coppery hue, very trendy this season, with spray paint, the result is clean and impeccable. 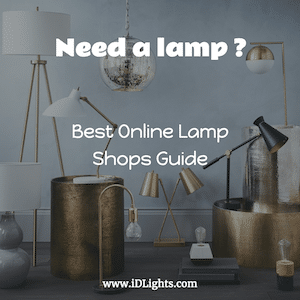 Variation: add a disk as a lampshade, cut with a circular saw in a metal sheet to preserve the industrial spirit, or cut into the bottom of a plastic bowl or bucket for a style of recovery.